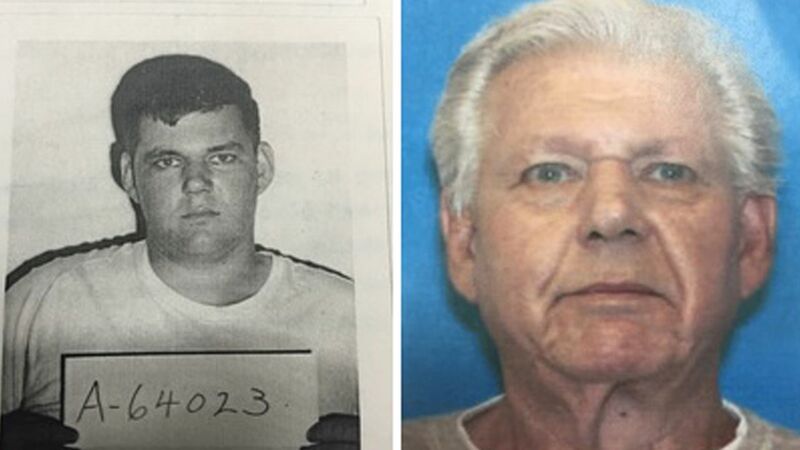 SHERMAN, CT -- Federal officials say a man who escaped from a Georgia prison work camp nearly 48 years ago has been arrested in Connecticut. The U.S. Marshals Service said Robert Stackowitz, now 71, was serving a 17-year sentence for robbery in August 1968 when he escaped from the infirmary at Carroll County Prison Work Camp in Carrolton, Georgia. He went off the grid and remained a fugitive for decades. This was among the coldest of cold cases at Georgia Dept of Corrections, and investigators decided to take another look at it five months ago. Digging into records, they found Stackowitz applied for Social Security and that is what gave him away. He needed to use his real name since his alias did not have a proper credit history. Investigators found that he had been using an alias -- Robert Gordon -- and his address was 70 Route 39 South in Sherman, Connecticut -- a small town on the New York border. Stackowitz was known around town as a nice gentleman. He had no issues with police. On Monday, a state trooper and U.S. Marshals showed up at his home and arrested Stackowitz with no incident. State Department of Correction records show Stackowitz is currently being held on $75,000 bond at Bridgeport Correctional Center as he awaits extradition to Georgia.